Happy Birthday America! It's 4th of July week and the official kick-off to summer is here! For many, this means hot dogs on the grill, fireworks and fun times with family and friends. 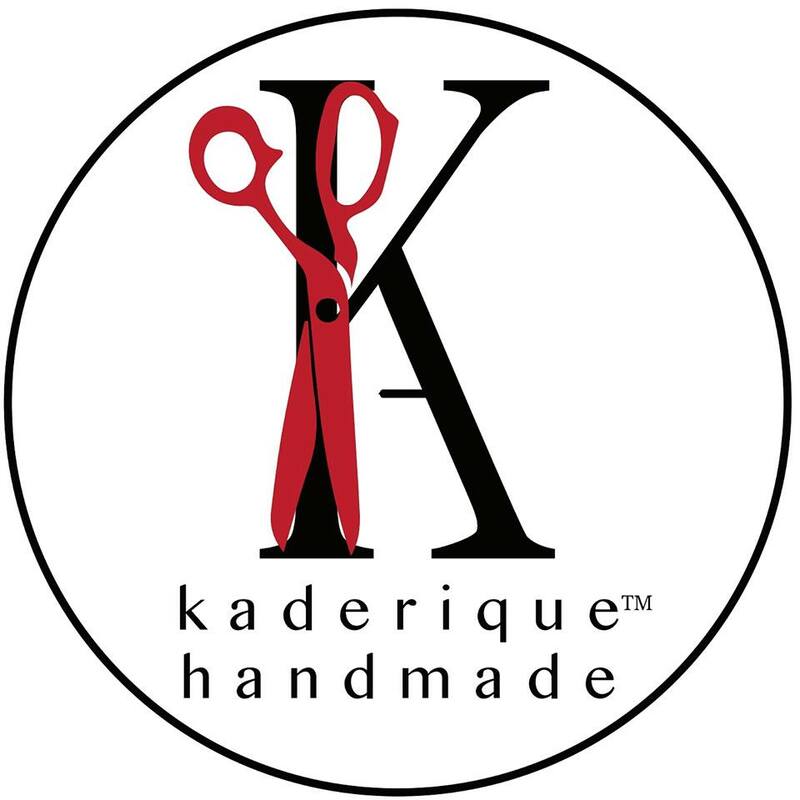 Kaderique™ Handmade and You Are Beautiful Now wants you to make the most out of the long weekend and is offering you for a limited time a great sale to make your Summer one that you will remember. Kaderique™ Handmade and You Are Beautiful Now are the 2 accessories that you are sure to be safe to wear to the beach this season. The beautiful metallic tattoos are easy to apply and style. They come in various designs and color. Paired with a handmade yarn necklace made from brand new T-shirt fabric, your outfit will come to life!